Tony is one of our male Thai massage masseurs who is available by appointment. Originally from Thailand, he has studies in both therapeutic, Swedish and deep tissue massage. Tony specialises in massages for fitness, athletes and those in stressful and demanding jobs. Massage has shown to provide benefits with aiding recovery time and improving overall well-being. Massage can help prevent the onset of muscle soreness after exercise. Massage can help promote blood flow to muscles preventing fatigue. Stress is a contributing factor for many health conditions. 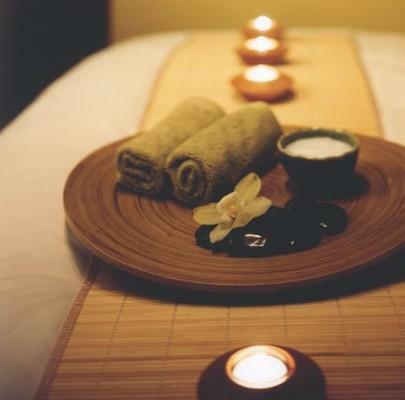 Massage is a great way to reduce and manage stress as endorphin’s (the body’s own pain relief mechanism) are released.